Moving forward, each deed will receive a digital stamp backed by blockchain for added transparency and security, eliminating the need for physical authorization. The deeds will then be electronically transferred to the county Auditor’s office for conveyance. Perry County marks another successful public-private partnership in which SafeChain has worked with local government officials to utilize the latest technology to transact property more efficiently. Its second successfully executed use case was deed issuance with Franklin County, Ohio. 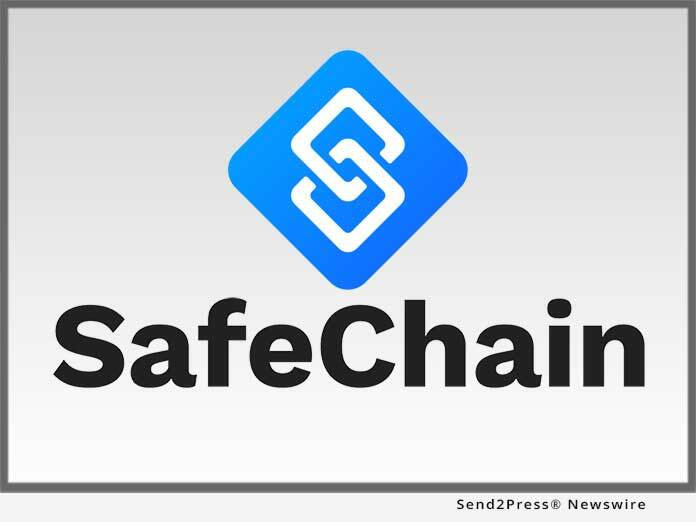 SafeChain’s previous endeavors also include its commercial wire fraud product, SafeWire™. With the completion of the Perry County project, SafeChain has, for the third time, leveraged blockchain to positively impact the real estate transfer process, representing significant progress on Ohio’s goal to transfer all real property using blockchain. "As public servants, our top priority is to ensure that we operate as efficiently as possible to best serve our constituents - regardless of the size of our jurisdiction," said Perry County Auditor Drew Cannon.